From 14th – 17th May 2019 we will be at texprocess. More than 10 years after the release, the support for GRAFIS V10 ends on 01-06-2019. 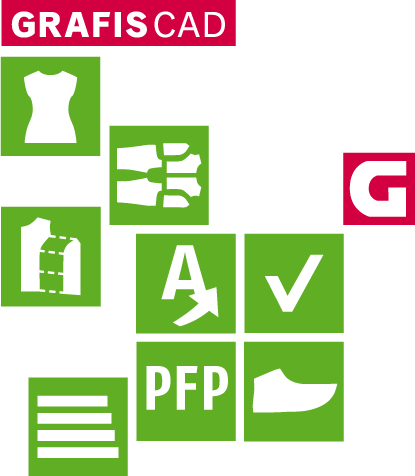 We offer GRAFIS I training from 8 - 12 July 2019 and GRAFIS II training from 15 - 19 July 2019. Both trainings will be held in English. Register now: info@grafis.de or on our website.